With the end of Berlin Fashion Week, we are now even more ready for the upcoming, international fashion weeks. 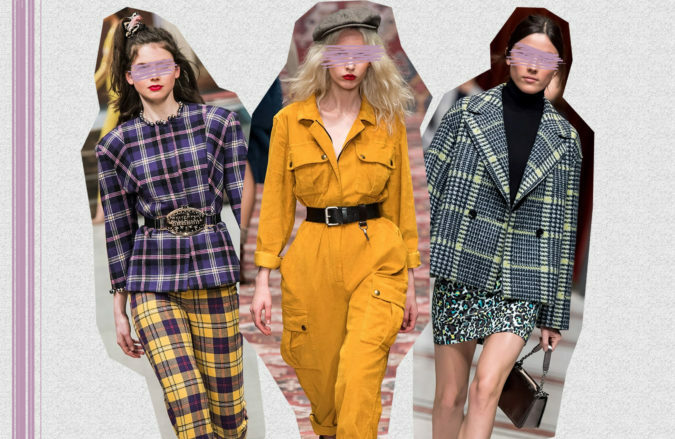 But first things first, here are four trends from the German capital, you should definitely remember for fall/winter 2019. Her outfits are colorful, happy and of course, she always counts on her special accessory. 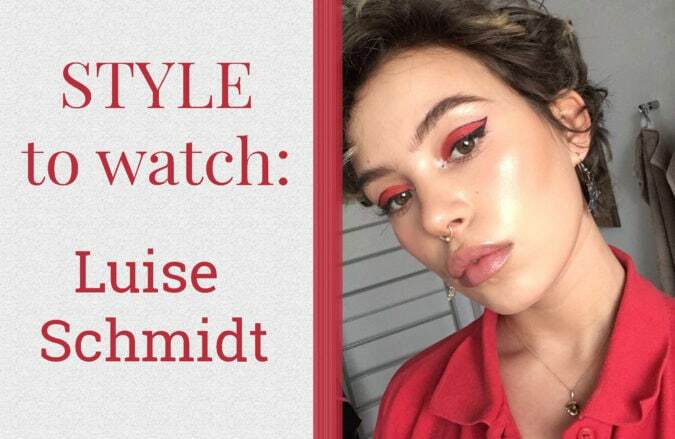 Get inspired by Luise’s style and her very unique vintage influenced ensembles.